Budget Prep » Aeris Enterprises Inc.
Aempower Budget provides an efficient means of preparing, submitting, and approving an organization’s budget. 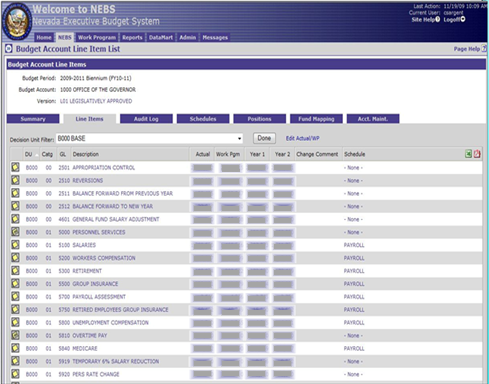 Operating within a secure, web-enabled environment, it streamlines many aspects of the budget preparation process. 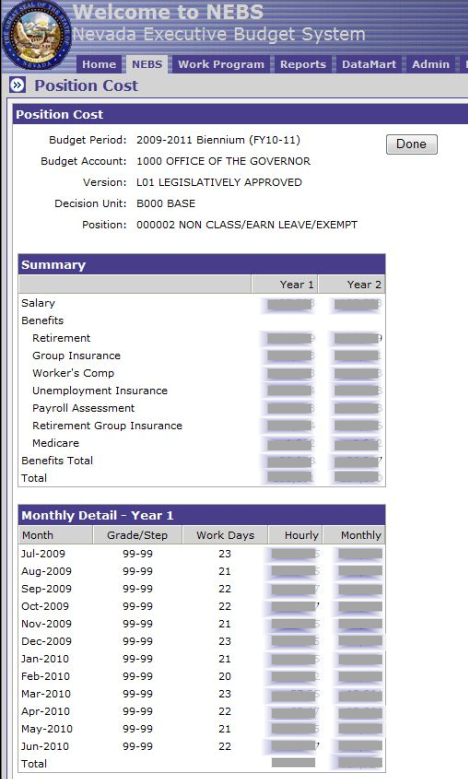 For example, Aempower Budget implements automatic budget generation from supporting schedules. Analysts project detailed operating costs, which are then loaded into Aempower Budget. 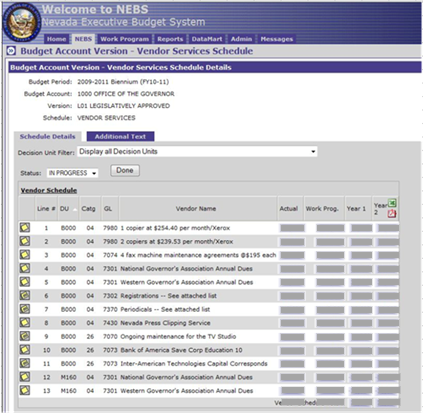 The system automatically rolls costs up to the budget line level during budget generation giving Aempower Budget a flexible, yet powerful means for producing a complete audit trail of budget line items. Copyright 2019 - All Rights Reserved by Aeris Enterprises Inc.